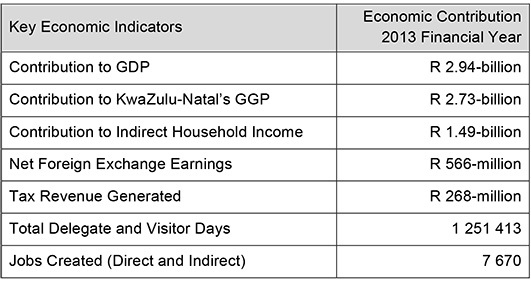 This remarkable economic impact translated into further social benefits by creating and sustaining just under 8,000 jobs over the past year and generating R1.49-billion in indirect household income as a result of the Durban ICC’s activities. 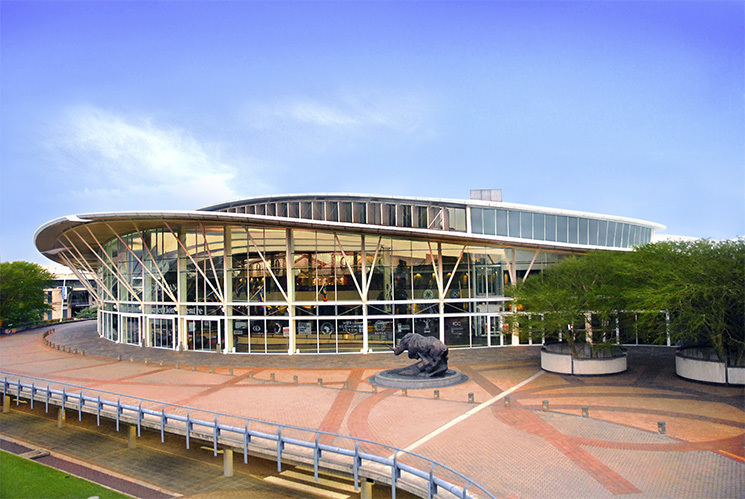 The Centre generated over 1.25-million delegate and visitor days in Durban, 36% of which were generated by international visitors. This in turn added R566-million to South Africa’s net foreign exchange earnings and R268-million in tax revenue.